Our reputed entity is engaged in supplying Honeywell Level Transmitters. Pressure Measuring Range: 0-140 Bar Max. 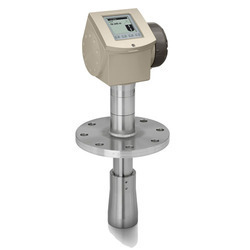 In order to meet excellent quality standards, we are supplying Honeywell Level Transmitters. 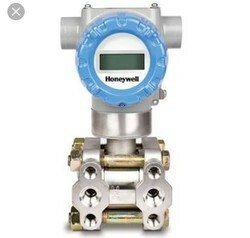 We are engaged in offering Honeywell Level Transmitters. Banking on our enriched industry experience, we are able to supply Honeywell Level Transmitters. We are a top-notch organization, engaged in providing Honeywell Level Transmitters. We are a top notch supplier of Honeywell Level Transmitters.